Pattern requires 2 skeins of contrasting yarn. Sample used skeins that had 275 yards each. 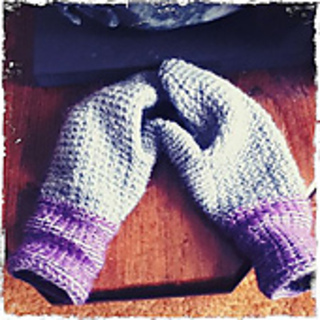 Each clue will contain directions for both the right and left mitten for that section, in case you would like to knit both mittens at the same time. Clues will be sent as Ravelry updates to the pattern on that specific date. 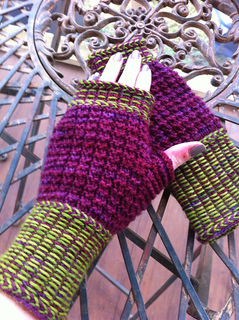 After the mystery is complete, a pdf of the complete pattern will be available. If you have any questions, please pm me and I will be happy to help! 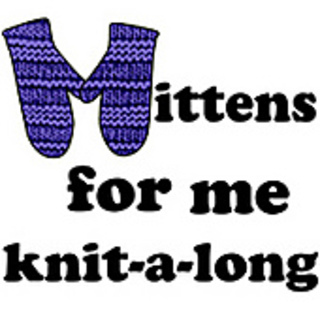 Please join us in TheKnitGirllls Group http://www.ravelry.com/groups/the-knit-girllls for a knitalong thread and tons of fun!